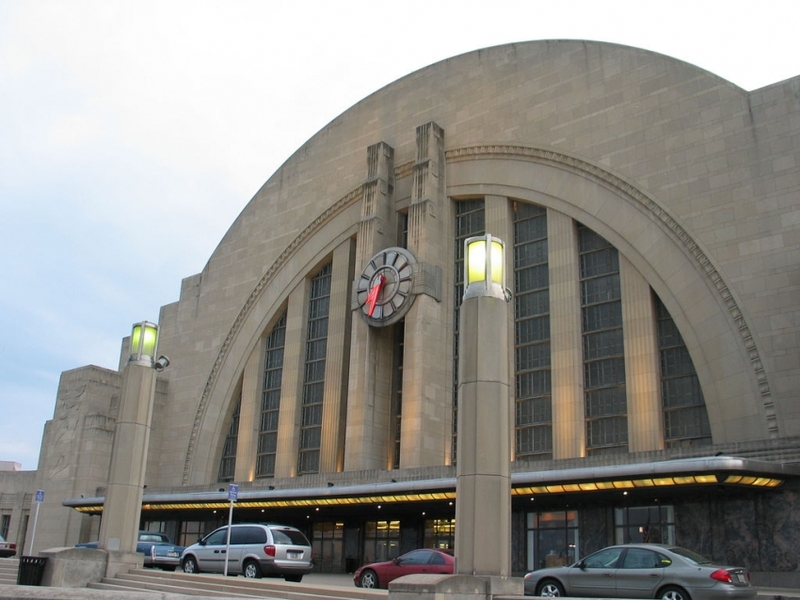 A huge part of Cincinnati's transportation history, the Cincinnati Museum Center at Union Terminal recounts the significance of this historical building. Built in the Art Deco style, this station was one of the last stations of its size ever built. Since opening in 1933, the station has been transformed and now houses three exciting museums: the Cincinnati History Museum, Museum of Natural History and History, and Cinergy Children's Museum. Great for kids and adults of all interests, the Cincinnati Museum Center at Union Terminal is a can't-miss cultural hub.